Hey friends! I have a new segment for the blog called “Kit Dump.” I have makeup, hair, and nail artists, from around the world, send me pictures of their kits. This is a great opportunity to see what other artists are using. If you have any questions, leave them in the comments for the artist to reply to! Let me know if you like this new addition to the blog. *If you have a question about the products above, leave a comment for Joy below! 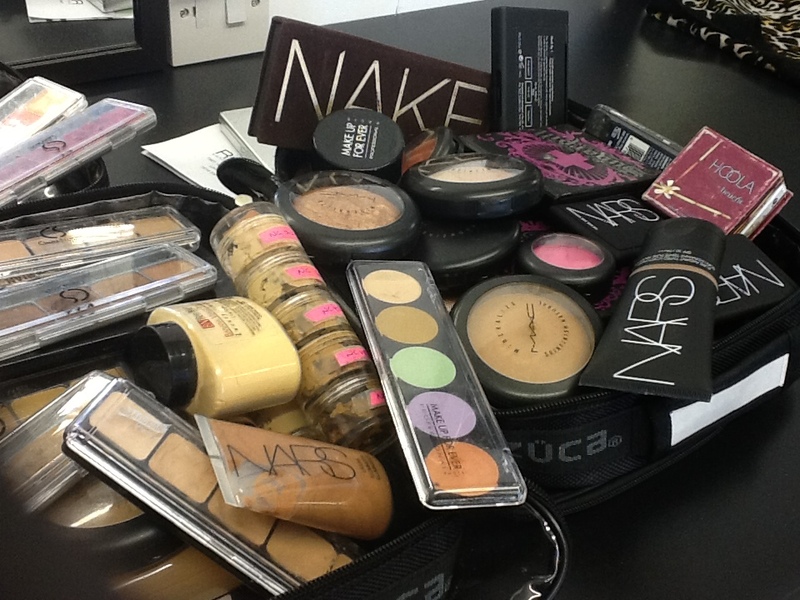 **If you would like to submit a Kit Dump picture, email it to me: info [at] probeautyblog [dot] com.